It was a wonderful experience and opportunity to meet a lot of friends in the industry and get to know better a lot of new people. 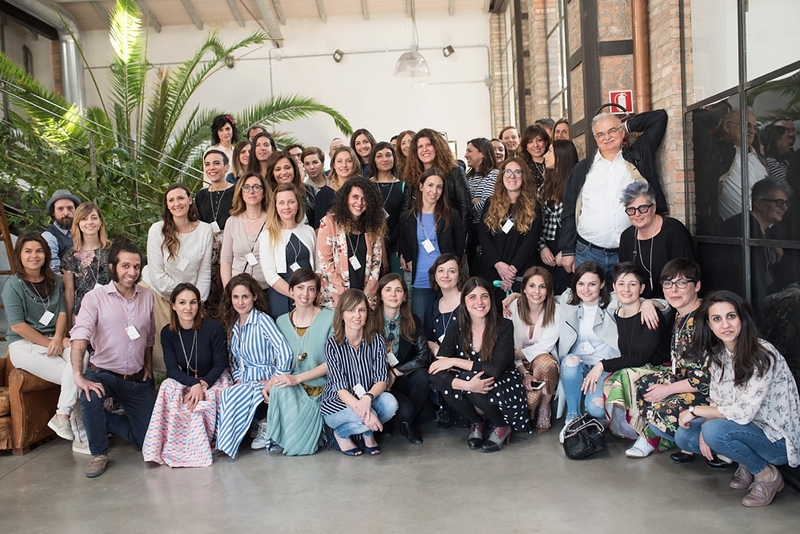 The event is a part of a series of meet ups where industry professionals get to interact, know each other and engage in important conversations. We had so many interesting interactions and discussions! 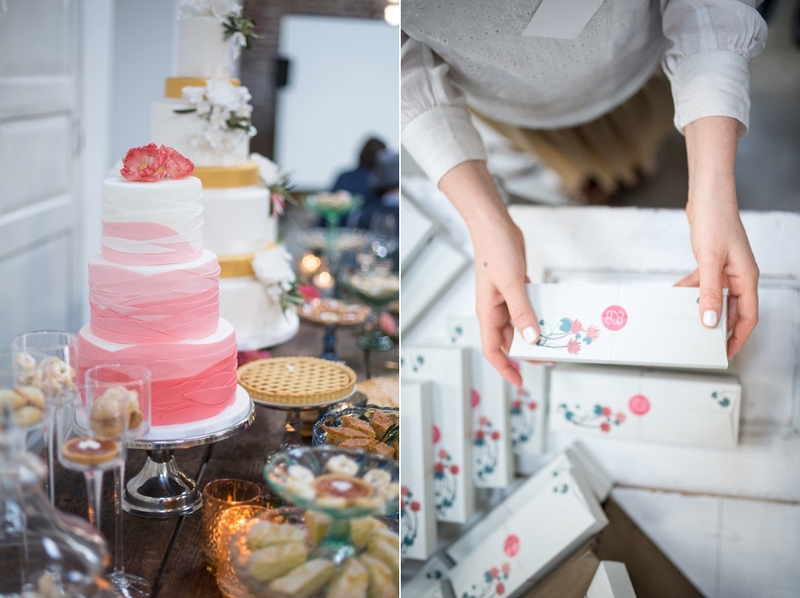 All of the present professionals had a similar aesthetic and cater towards creative couples that are looking for a highly customized event. 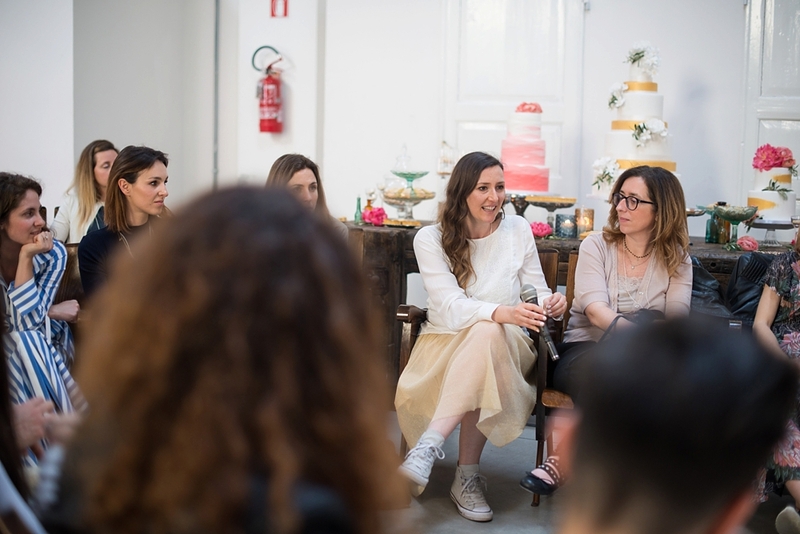 We discussed a lot on how to best serve our clients, on how to differentiate our offerings from the ones of a mass market, and how to transmit the value of our work that is often tailored and personalized, therefore unrepeatable. It’s not easy but it’s what me and a lot of colleagues have been doing for years and I am sure the results are going to show soon, for everyone! 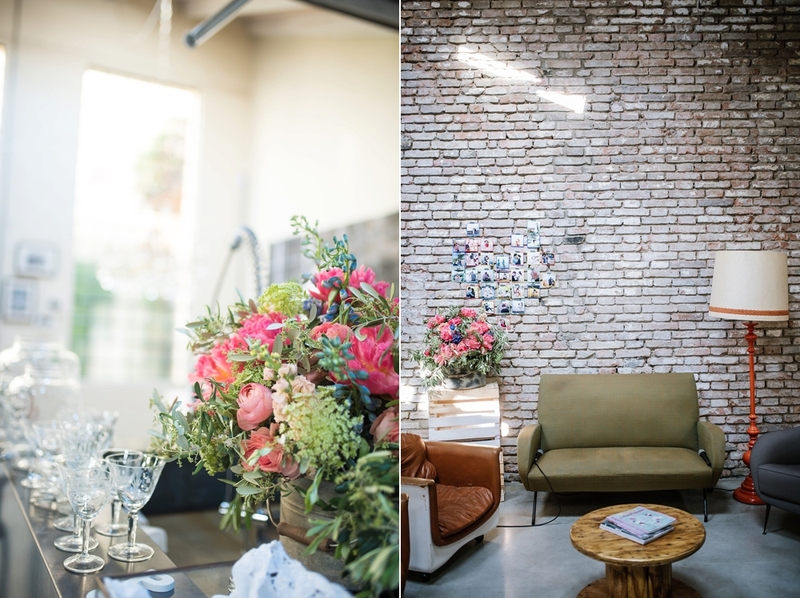 The event was not only interesting, but also gorgeous! 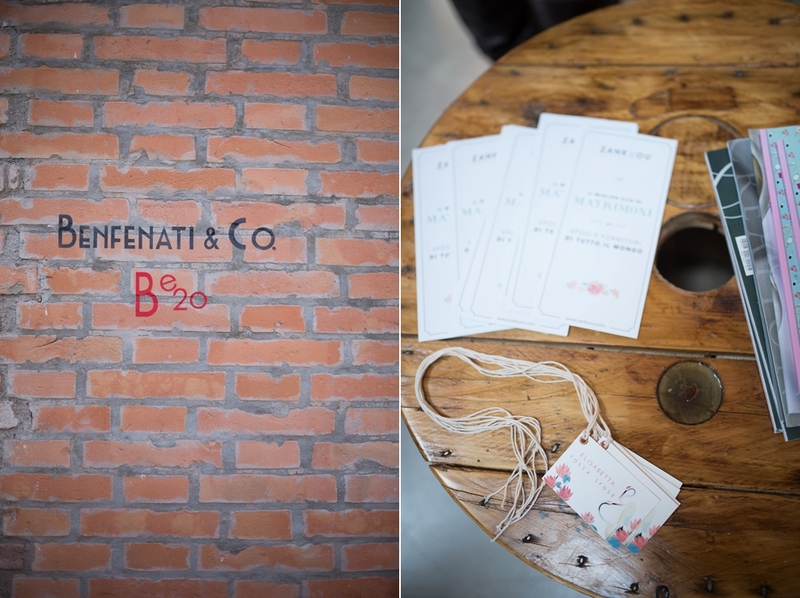 Thanks to the wonderful team of Il Ghirigoro Bottega, and Anna Rosso Eventi. 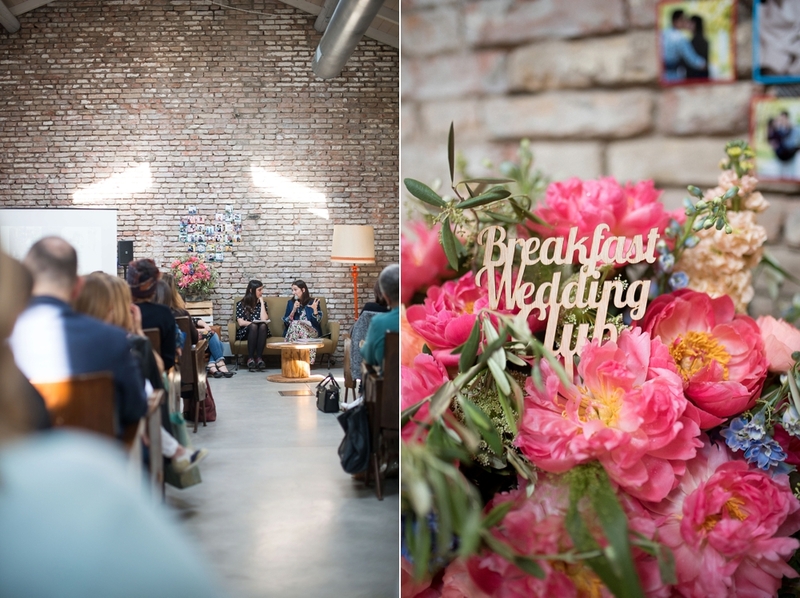 Together with Zankyou they brought together an amazing team and created an inspiring and beautiful event, creative and customized just like the weddings we all aim to produce. And the pictures of Infraordinario Wedding and The Wedding Tale’s video will make an excellent job of showing you just that. 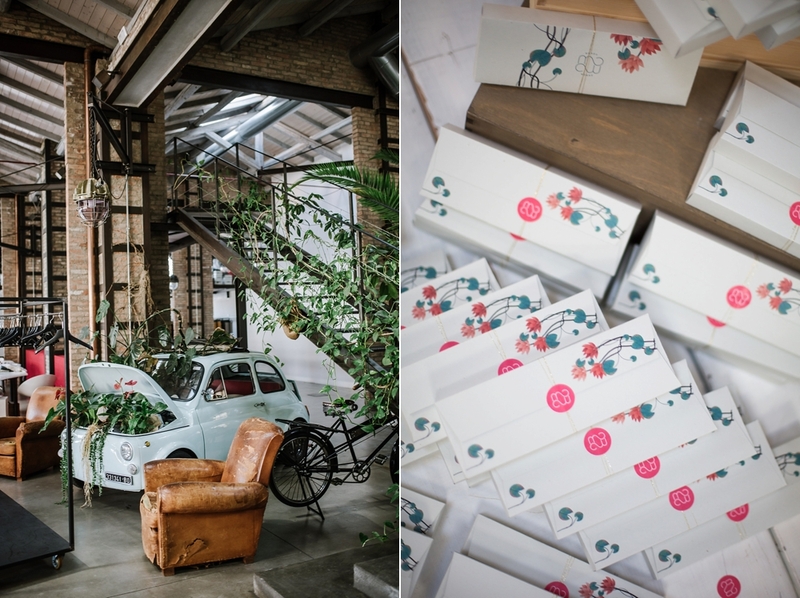 Mondo Mombo created the stationery and the most amazing favors, in collaboration with PqP banqueting, a carefully packaged floral tea, so wonderful. The catering took care of an amazing buffet of sweet and savory finger food, and spectacular drinks like signature flavored organic apple juices and cocktails served in small plastic bags. So cute! 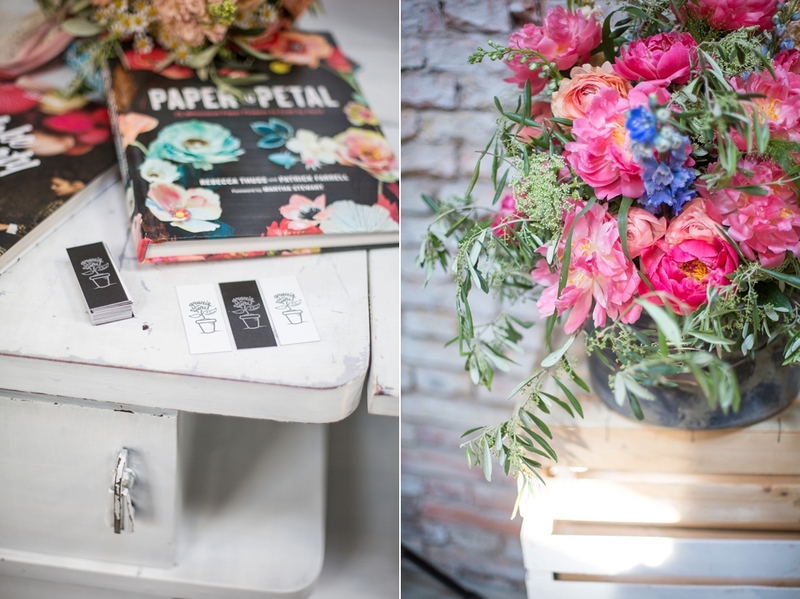 Grazie dei Fiori atelier made everything look spring-fresh and colorful with their colorful floral decorations. Stefania did a great job! 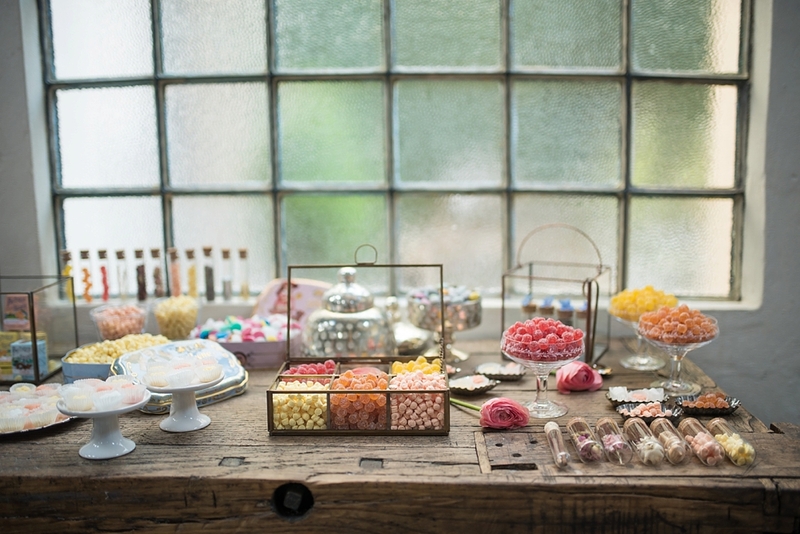 And the set up was completed with a sweet and happy corner of Pastiglie Leone candies. 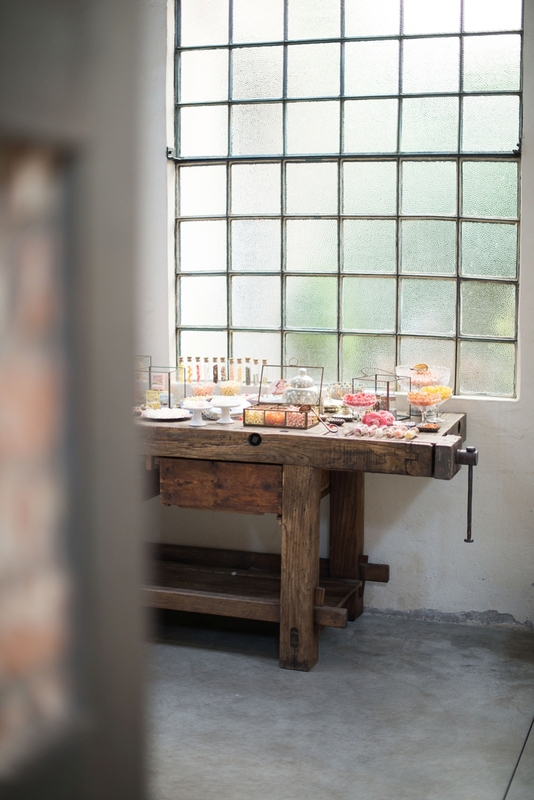 A sweet table was set up by Gino Fabbri pasticcere: it featured three amazing and impactful cakes, surrounded by many smaller traditional Bolognese treats: rice cake, “zuccherini bolognesi”, tagliatelle cake and many others. We were treated to Mr Wonderful’s -wonderful gadgets too, what a surprise! 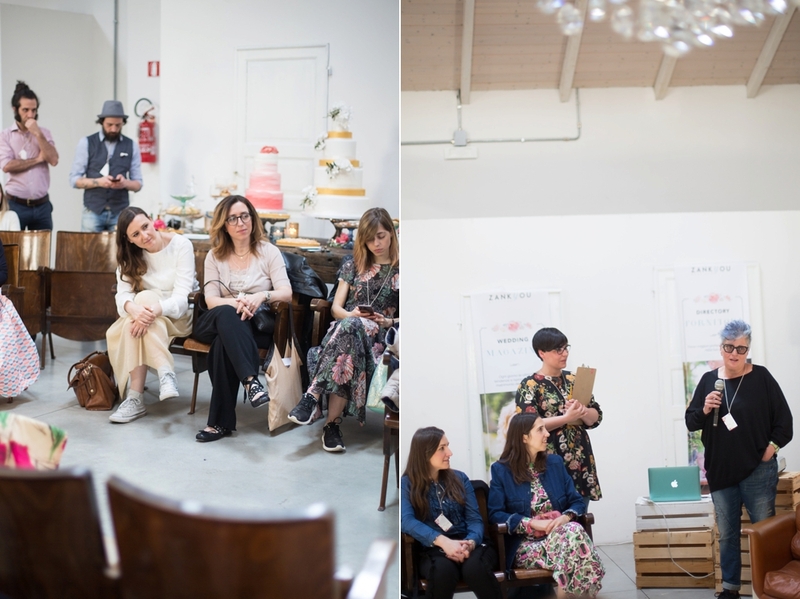 Vogue Sposa was there with its Editor in Chief Enrica Ponzellini, to share the magazine’s point of view and their way of curating content and celebrating the Italian excellences while staying ahead of the trends in the industry. Two graduates from the wedding planning course at I.E.D. Shared their experience, and so did the team that contributed to creating the day. The round table saw all of us discussing our way of doing weddings in a unique, personalized and thoughtful way. 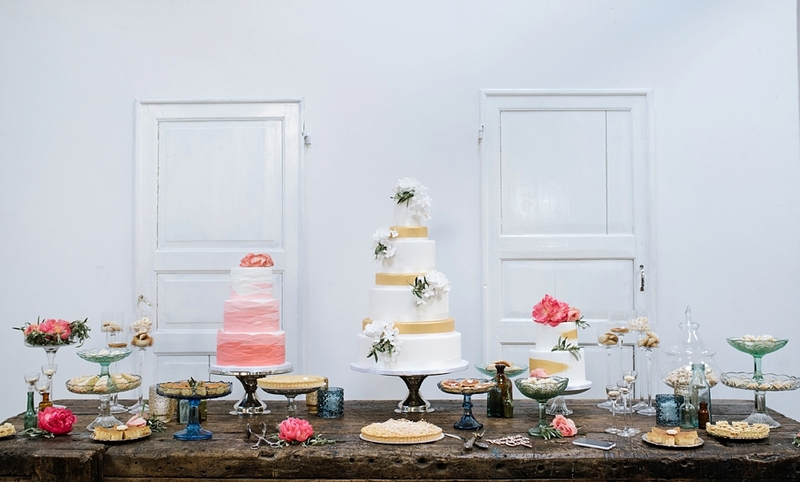 Topics ranged from the beauty of craftsmanship, to the value of a professionally planned and executed project versus a cookie cutter event, and the challenge our couples often face between what they want and what traditions and families dictate regarding choices about their wedding. Many interesting point of views were shared and I did so too with mine. I think we are living a time of wonderful opportunities and that each of us can contribute in spreading our culture and way to approach this business. I believe that as industry professionals we need to believe in our uniqueness, focus on communicating our value to our ideal clients and audience, and not try to talk to everybody at the same time! I believe that the people that share our values and mindset and that are able to appreciate our vision are there and we just need to find them, or let them find us. And now some eye candy for you!